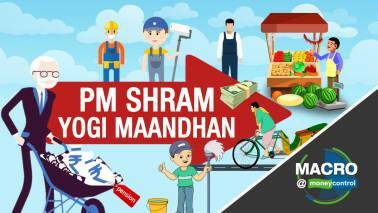 Gaurav Choudhury, Deputy Executive Editor, Moneycontrol helps us understand what the IMD prediction indicates and how will that impact food prices and growth. 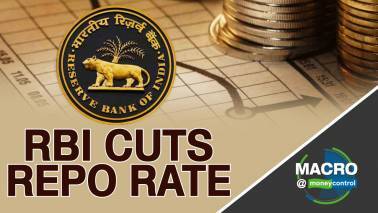 Gaurav Choudhury, Deputy Executive Editor, Moneycontrol discusses the expectations from the policy and whether the RBI will go for another rate cut this time. 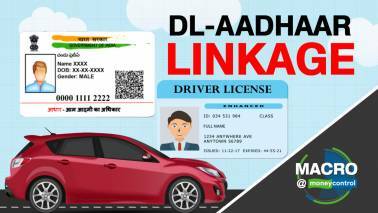 Gaurav Choudhury, Deputy Executive Editor, Moneycontrol explains the features and benefits of the 'smart' driving and registration cards. 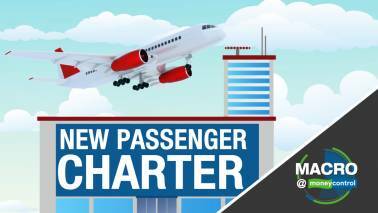 In this video, Gaurav Choudhury, Deputy Executive Editor of Moneycontrol, throws light on what kind of benefits air travellers will get once the new charter is implemented. 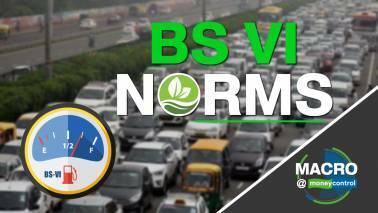 The relief is likely to benefit homebuyers, real estate developers as well as housing finance companies. Gaurav Choudhury, Deputy Executive Editor, Moneycontrol helps us understand the importance and the need of increasing the number of SPRs. 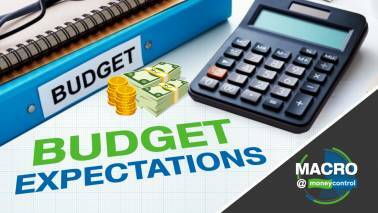 Gaurav Choudhury, Deputy Executive Editor, Moneycontrol shares insight on how the scheme will be implemented. 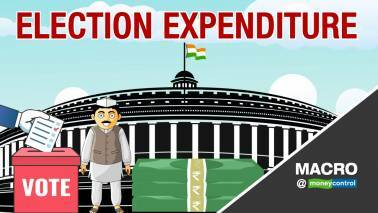 The government's move to provide income tax rebate for those earning up to Rs 5 lakh per annum and direct transfer of benefits for farmers, these measures could have a major impact on the economy. 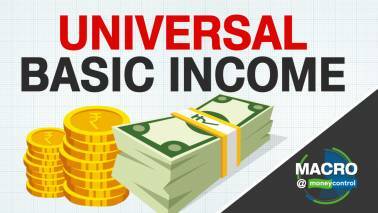 Macro@Moneycontrol │ What is Universal Basic Income? 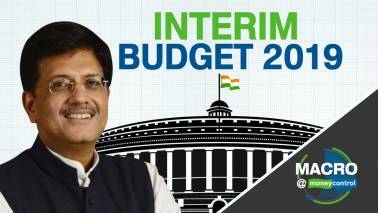 Reports suggest that the Centre could announce a similar nationwide Universal Basic Income or UBI in the upcoming Interim Budget. 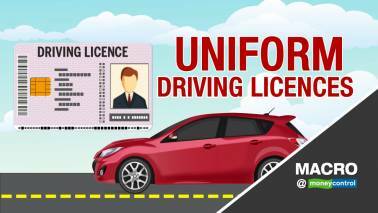 Will the government's move help catch those driving with duplicate licences, or will it streamline payments of fines? Tune in for more. 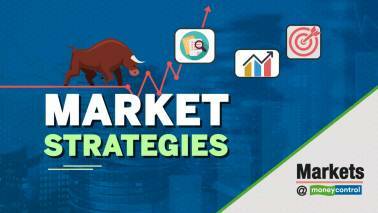 Santosh Nair, Editor, Moneycontrol, recaps the weekly market action and shares his insights on the key markers that influenced the market this week. He also talks about the cues to watch out for in the week ahead. 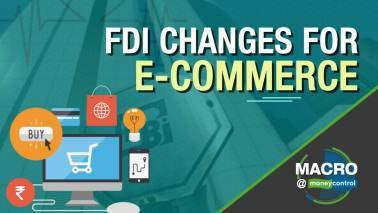 Gaurav Chaudhury, Deputy Executive Editor, Moneycontrol, discusses how the government's new FDI policy for the e-commerce sector will impact stakeholders. 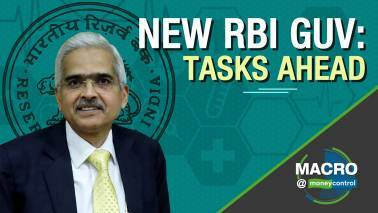 What are the big challenges that face Shaktikanta Das and how easy or difficult will it be for him to broker peace between the government and the RBI. 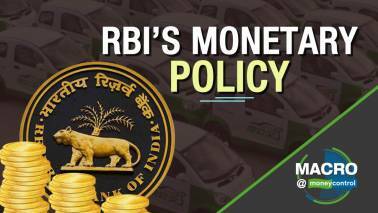 Gaurav Choudhury, Deputy Executive Editor, Moneycontrol shares his insights on the RBI's directive to banks regarding lending rates for retail loans. 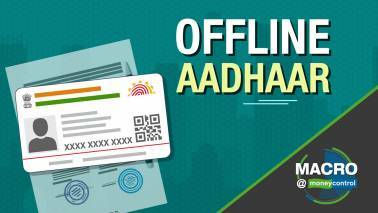 Questions remain about 'Offline Aadhaar'. 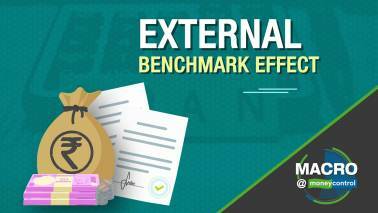 How will it work and whether it is a transparent and secure way of authenticating an individual's identity. 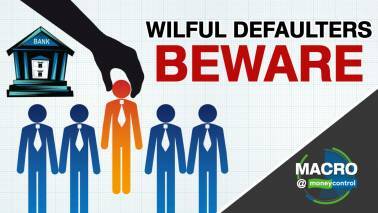 Gaurav Choudhury, Deputy Executive Editor, Moneycontrol gives his insights into how giving bankers a direct line to the Home Ministry could help prevent white collar criminals from fleeing the country. 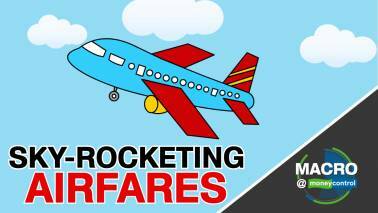 Gaurav Choudhury, Deputy Executive Editor, Moneycontrol, shares his insights on the rising cost of air travel, and how the authorities can prevent periodic maintenance-related shutdowns. 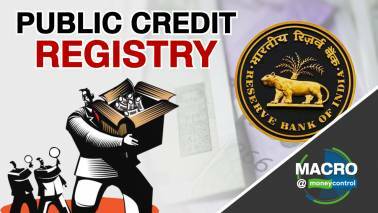 Macro@Moneycontrol | Why is RBI’s public credit registry important? 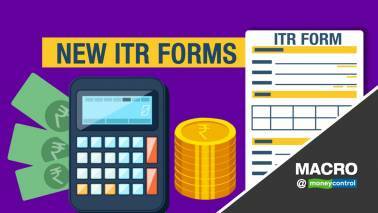 Sakshi Batra talks to Gaurav Choudhury, Deputy Executive Editor, Moneycontrol, to find out why a credit registry will increase transparency in the financial sector. 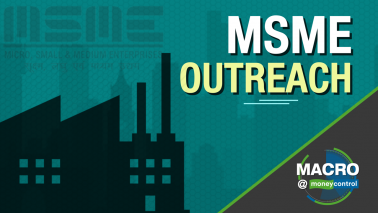 Gaurav Choudhury, Deputy Executive Editor, Moneycontrol shares his insights on whether government aid to MSMEs can resuscitate the ailing sector. 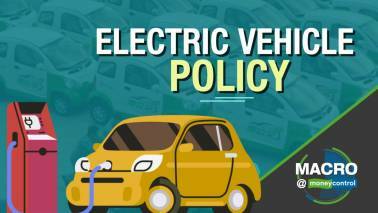 Watch Sakshi Batra in conversation with Gaurav Choudhury, Deputy Executive Editor, Moneycontrol to analyse analyse the challenges faced by the auto industry in making the transition to BS-VI.